Hi there Senior 1B, your homework this week is to complete the three different sketches in rectangles as plans for your future Bas Relief to be made in clay. I would like you to do all three design ideas on one page and include a few HAND WRITTEN notes about Bas Relief. 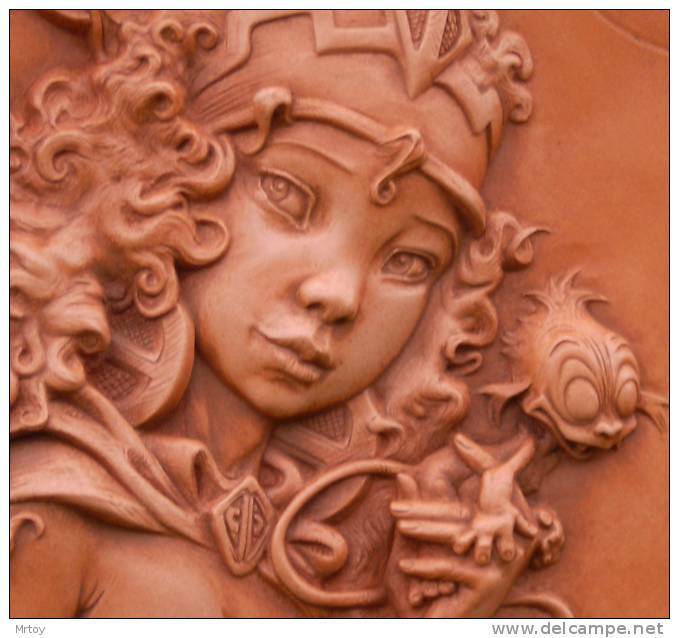 What is a Bas Relief? Where can you find them? What are they usually made out of?